Chinese New Year, sometimes called Spring Festival, is steeped in over 4000 years of history. The event begins on the first day of the Lunar Calendar, lasting until the 15th day of the first month, meaning this year it will kick off on February 5th, with festivities continuing up until the 19th. Stas Zhitsky is a product and graphic designer, author, blogger, columnist and modern artist from Russia. A prolific and endlessly charismatic character who’s anything but a wallflower, Stas founded one of his country’s leading design companies, OPEN!Design, alongside fellow artist Sergey Kuzhavsky in 1996. Last week a well-groomed cross section of society descended on a luxurious private members club off Bond Street for a very special evening of fashion and fundraising for a good cause. Met with drinks and canapés on arrival, guests had the opportunity to view rare and cut-price designs privately, while raffle prizes included dinners at top Mayfair restaurants. Proceeds from the raffle went entirely towards the charity Nadezhda , which supports Russian children with disabilities. 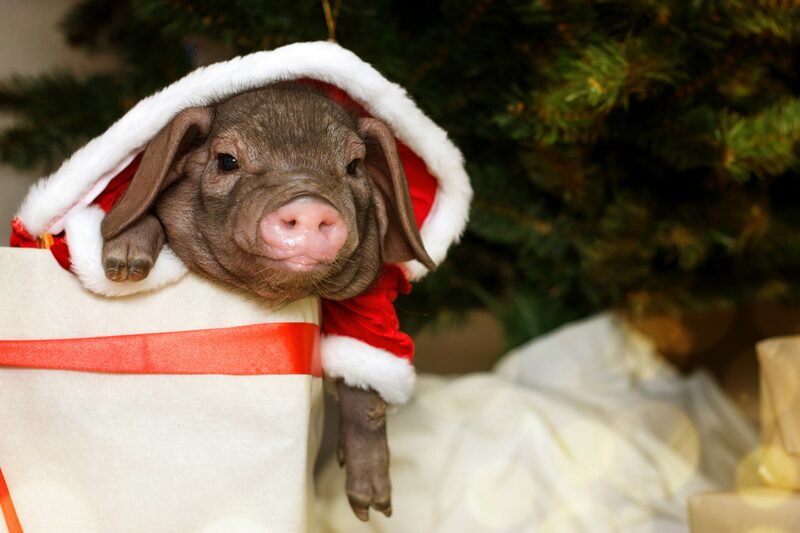 As 2017 bids a fond adieu and 2018 hastily squeals into sight, it’s important to keep ourselves focused on good things to come. 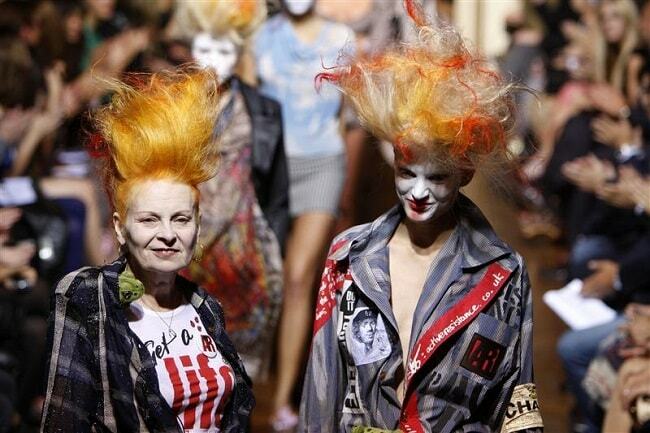 January and February could easily be described as the dreariest months of the year, so we were all excited at to find out that a spanking new Vivienne Westwood documentary would be arriving on our screens come March. The 26th of October marks the 100th anniversary of the Bolshevik Revolution, known to some as the October Revolution or Red October. One of the most important political events of the 20th Century, its effects are still being felt today. 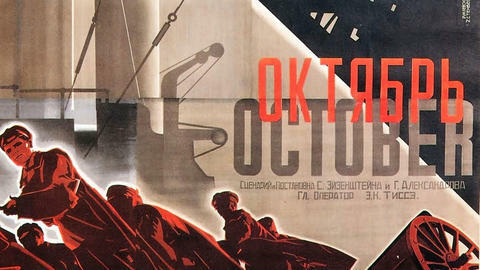 To commemorate the centenary, the Barbican is hosting a special, one-off screening of the iconic cinematic masterpiece, Sergei Eisenstein’s October – an epic recreation of these events that led up to the storming of the great Winter Palace in 1917. 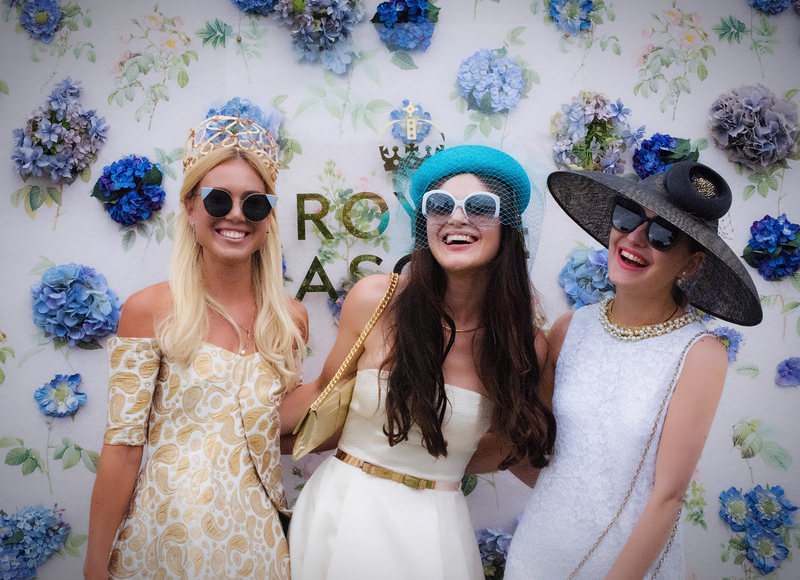 A day at the races: High-end headwear, heels and… jumpsuits! Ditch the drab and don the decadent! Racing season is upon us and it’s the time of year to be anything but a wallflower. Since its advent some three centuries ago, Royal Ascot has been the outing to show off your most extravagant get-up and get papped in the planet’s prettiest hats. Since time immemorial, world leaders have been using their style to demonstrate not only power and strong leadership, but also political intention and individuality. 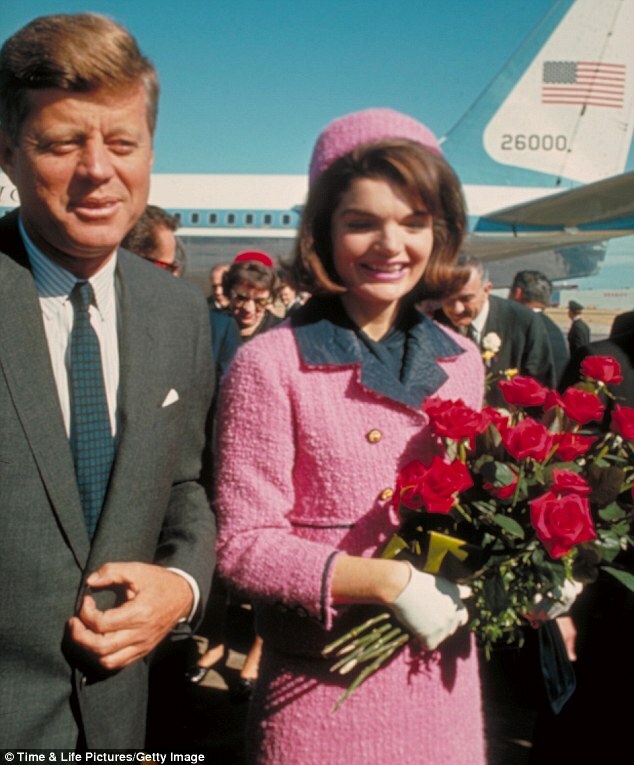 As election day looms, here’s our pick of the most memorable fashion moments from women in politics. Engrossed in the sci-fi film, Doctor Strange, from the comfort of my hotel bed after a 4-day trek in the Andes, I found myself philosophising about what we really know. I wondered about the origins of mankind’s knowledge that has been imprinted onto our DNA throughout centuries, and the extent of our physical and mental capabilities. I thought about how each day we get on with our lives and prefer to settle into a kind of predictable “Groundhog day” routine. 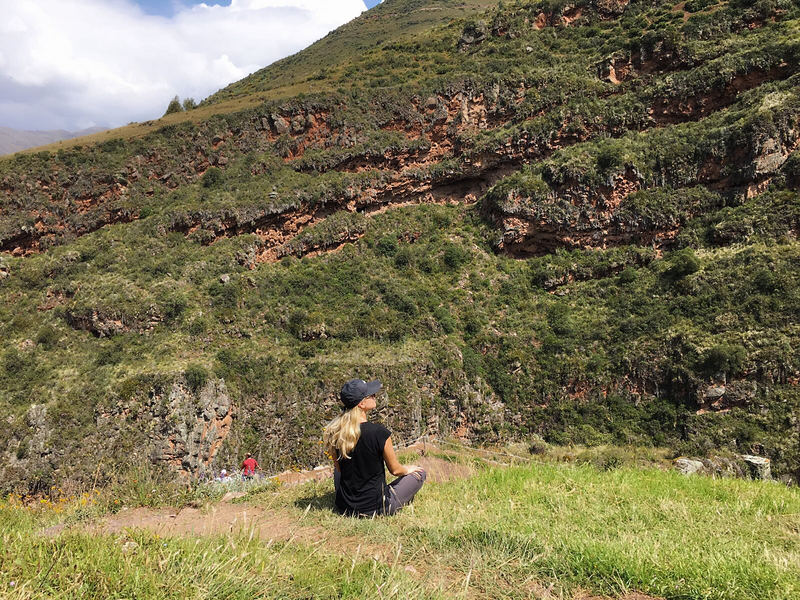 However, given the right environment – and I have travelled to the holy ground of the Incas! – and with a bit of inspiration, your mind can open up.